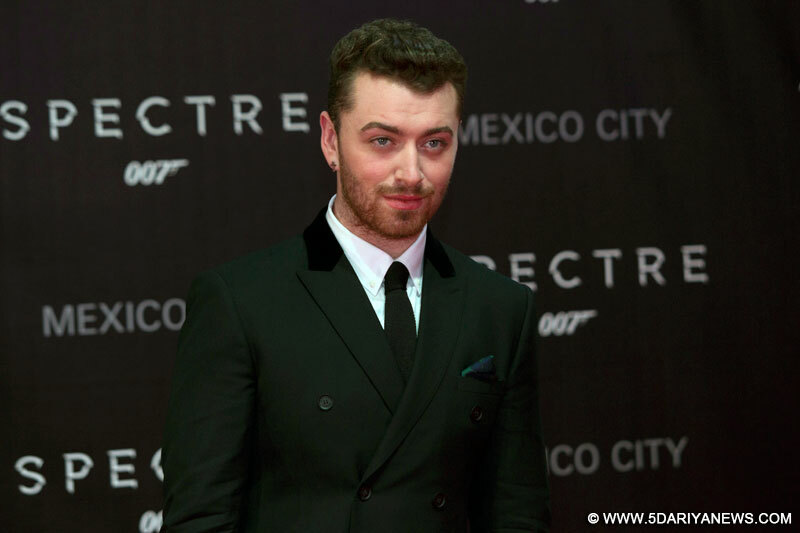 Grammy Award-winning singer Sam Smith picked up the Best Original Song Oscar for "Writing's on the Wall" from the James Bond movie "Spectre". He dedicated his first Academy Award to the LGBT community on Sunday here.The British star also performed the James Bond theme song, whose music and lyrics were given by Jimmy Napes and Smith, at the ceremony hosted by Chris Rock.Smith beat out frontrunner singer Lady Gaga for the win. "I actually can't breathe right now. Gaga you're in credible," he said while accepting the award. "I want to dedicate this to the LGBT community all around the world . I stand here tonight as a proud gay man. I hope we can stand all together as equals one day. "Legendary composer Ennio Morricone won Original Score Oscar for "The Hateful Eight".This is the sixth Academy Award nomination for Morricone.